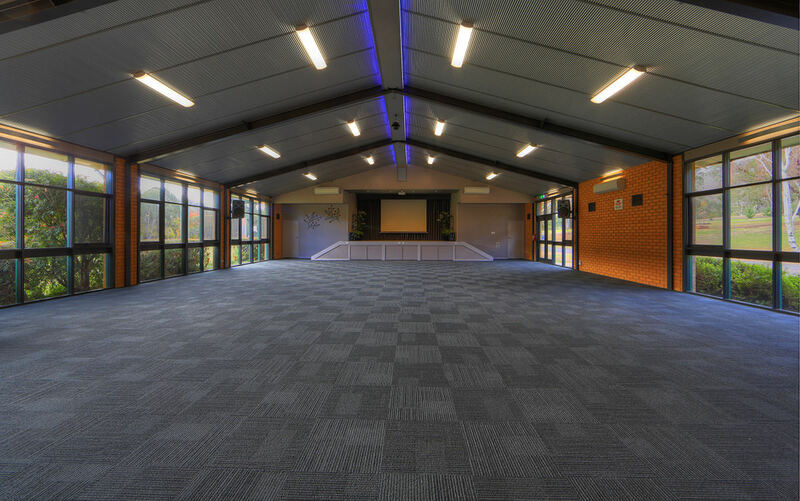 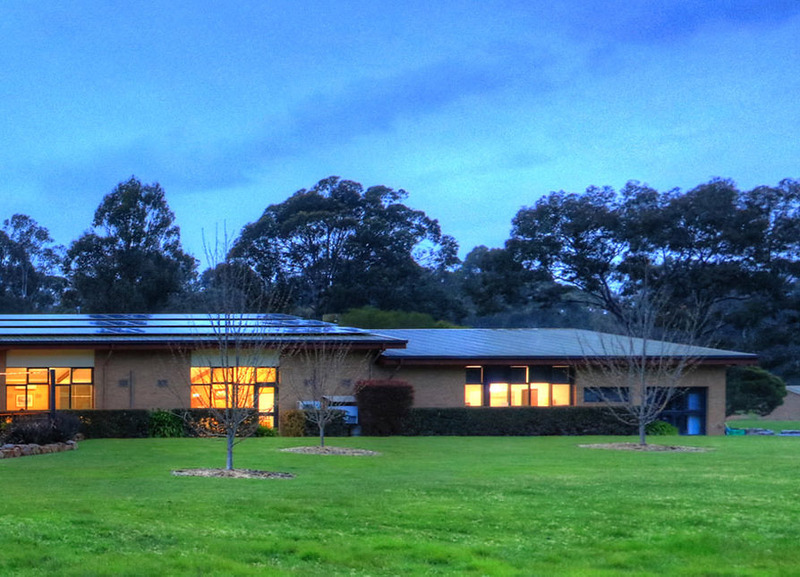 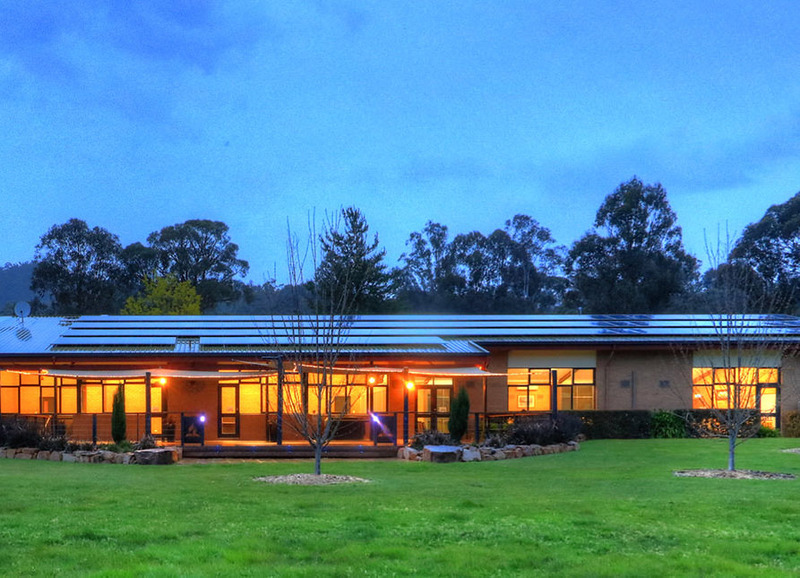 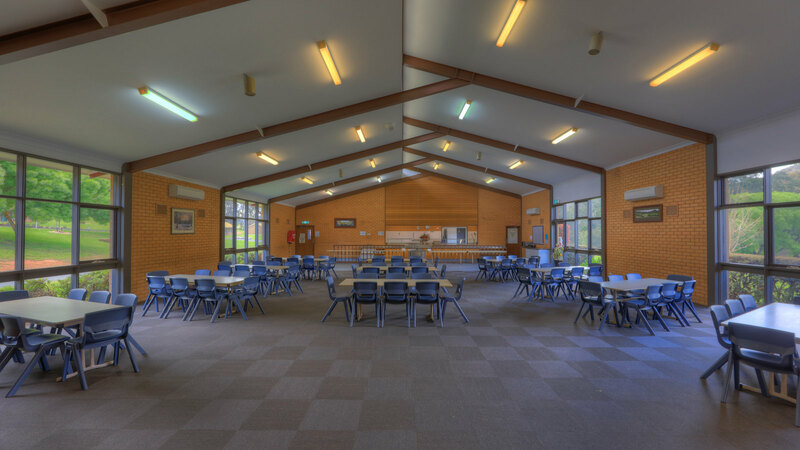 The Main Lodge is fully air-conditioned and features a large meeting hall with stage & PA system, sunken lounge with an open fire place, two classrooms (with desks, chairs & sink facilities), spacious dining hall and commercial kitchen. 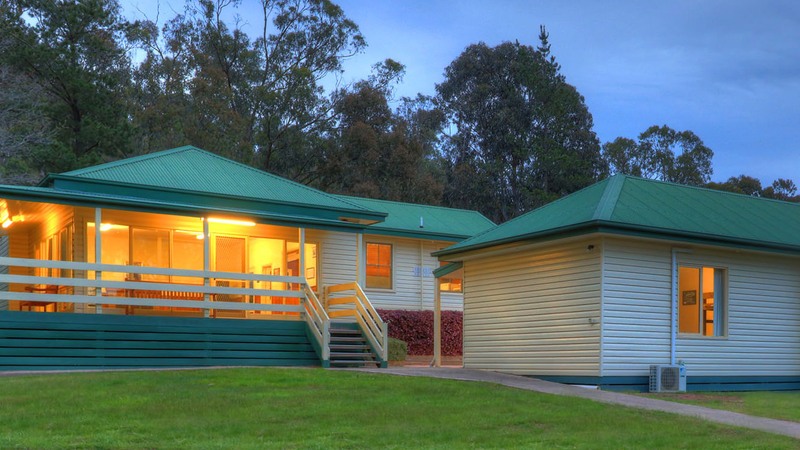 There is also a public address system throughout the Lodge & Cabins. 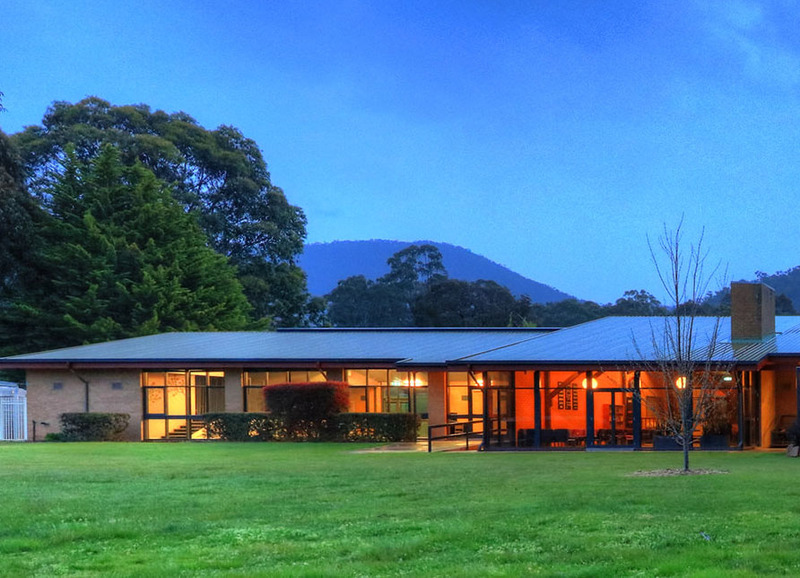 The Cabins are on the hillside overlooking the Main Lodge and the beautiful Howqua Valley. 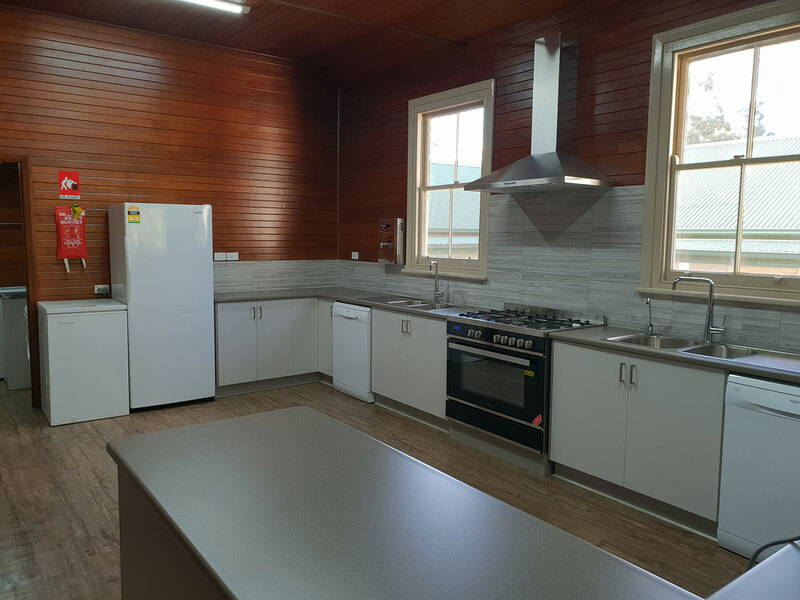 Each cabin has its own bathroom and sleeps up to 10 people in bunk style accommodation making this perfect for your next school camp, church/youth camp or social retreat. 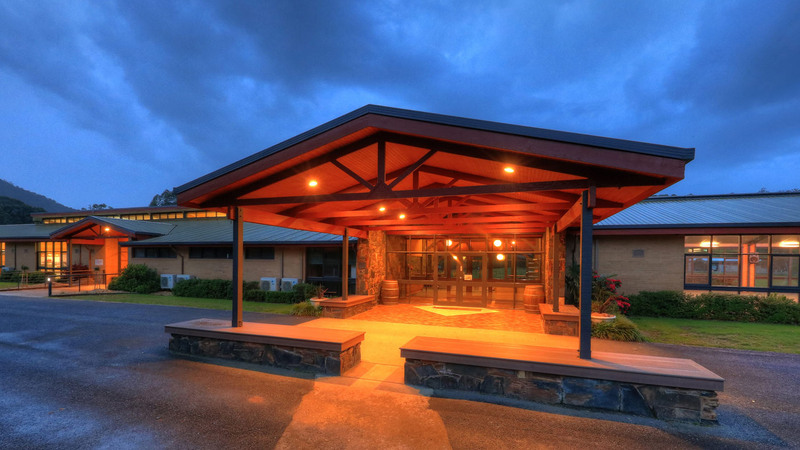 The Ski Lodge is the historical Howqua schoolhouse. 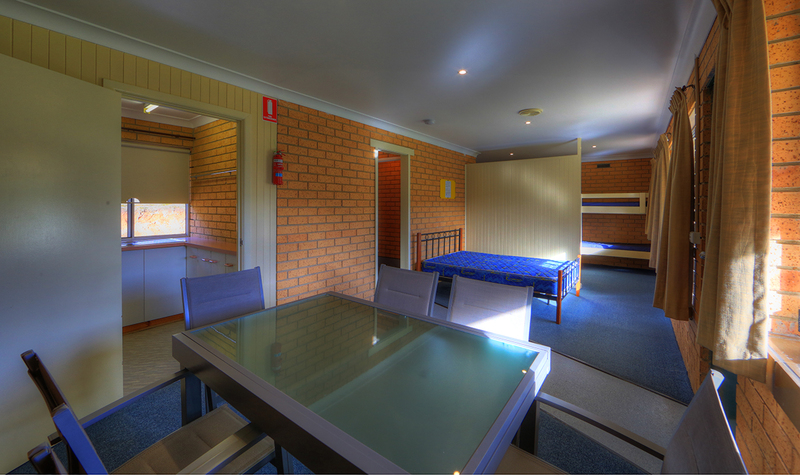 It has three large rooms with bunk style accommodation ( 2 with ensuites). 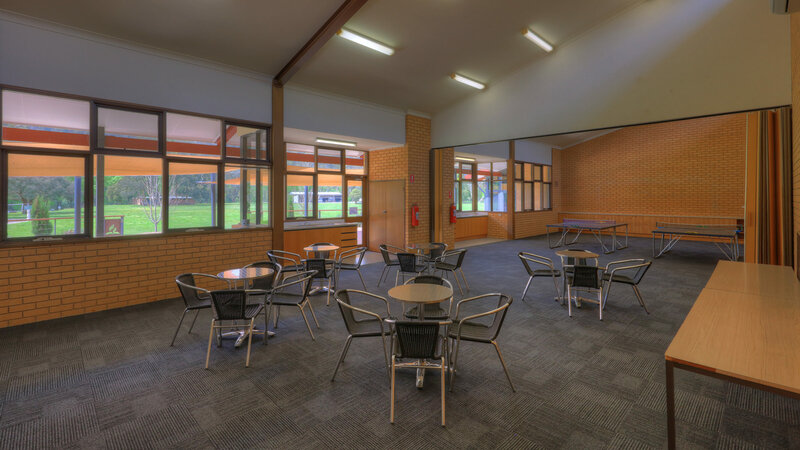 It features a fully self-contained kitchen & dining/meeting area. 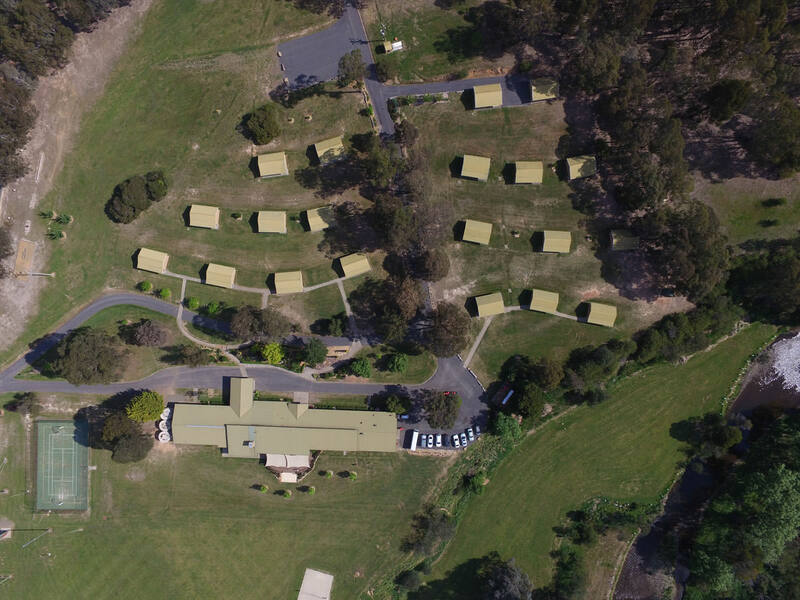 Howqua’s self-contained accommodation is perfect for people who like to do their own thing, with ample space for a family of 8. 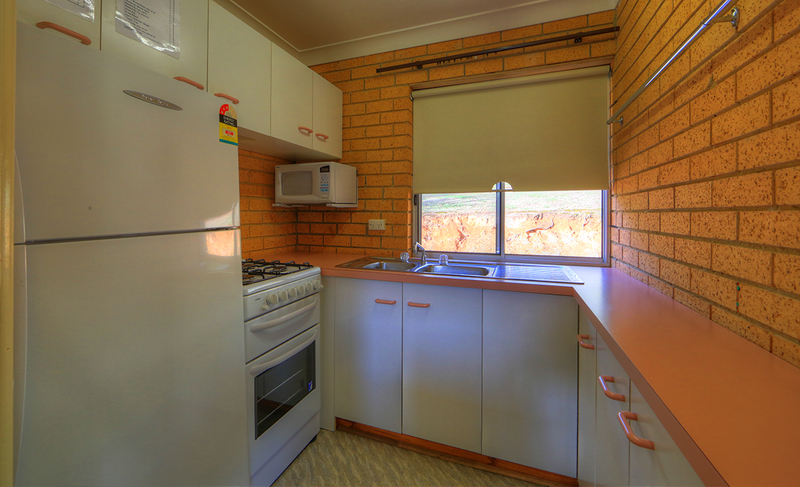 These units provide all the necessary facilities for an independent holiday. 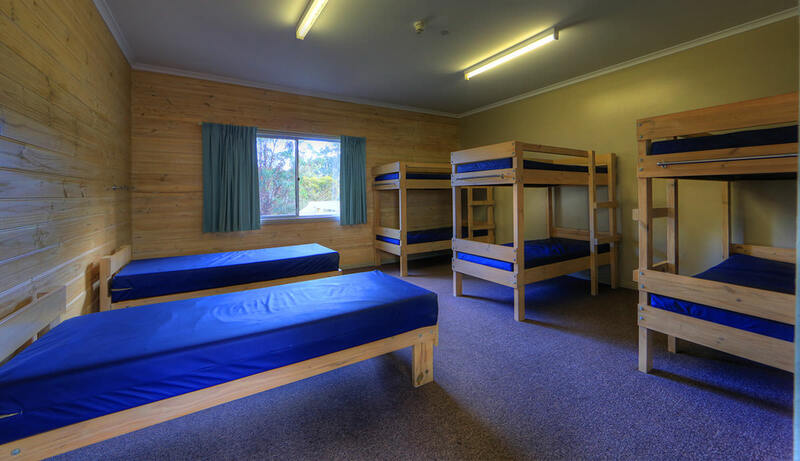 Each unit has a double bed, plus 6 bunk style beds, lounge room and kitchenette. 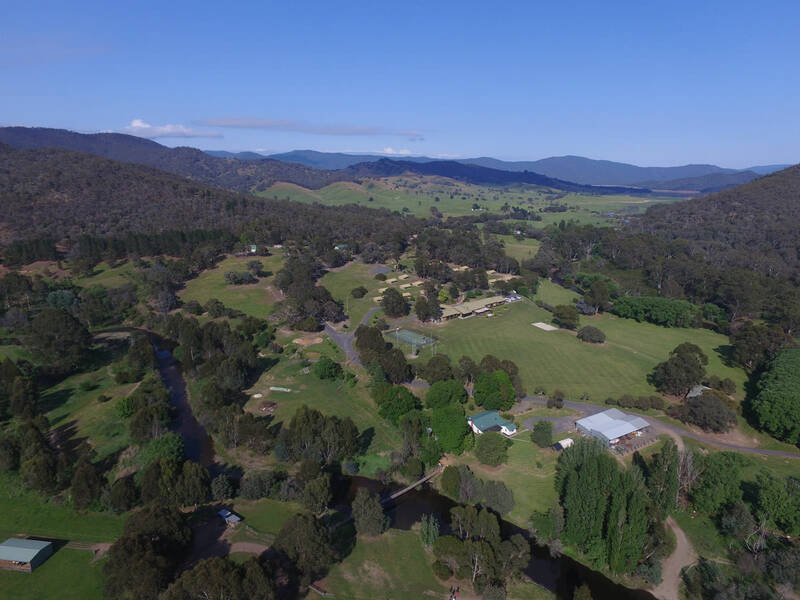 16 powered sites & plenty of non-powered sites – set on the flats of the beautiful Howqua River. 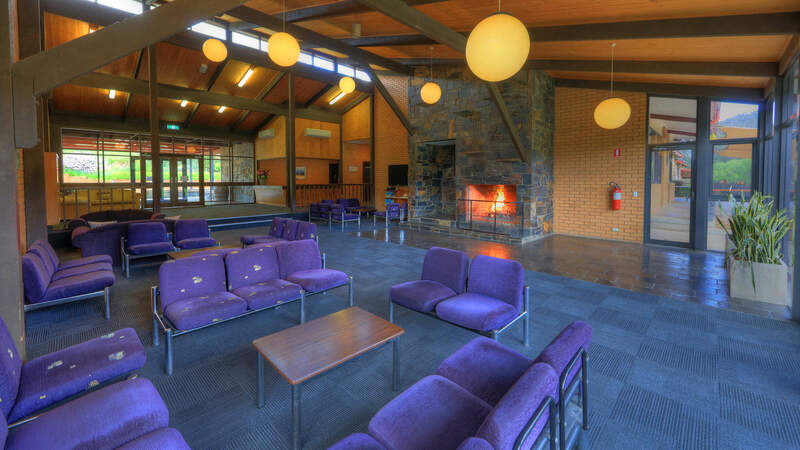 Picnic facilities available. 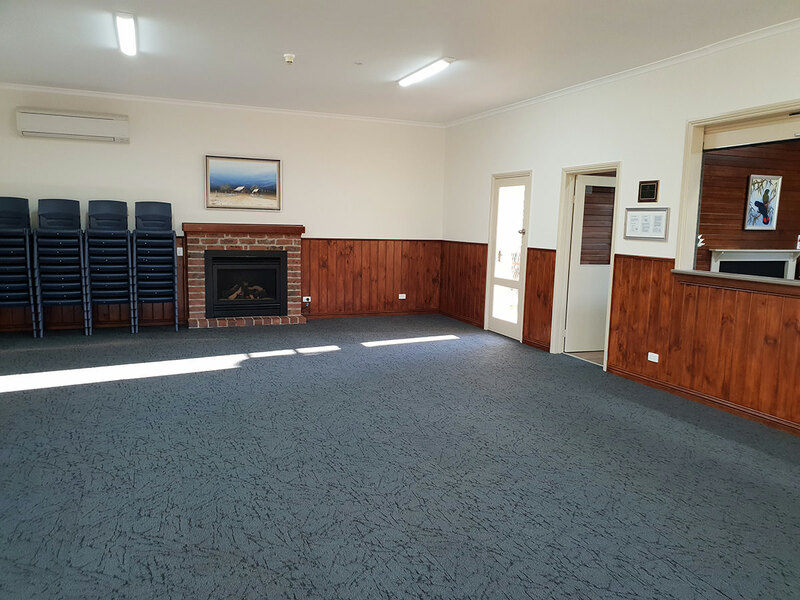 Amenities includes: showers/toilets/laundry & a wheelchair accessible family friendly bathroom.